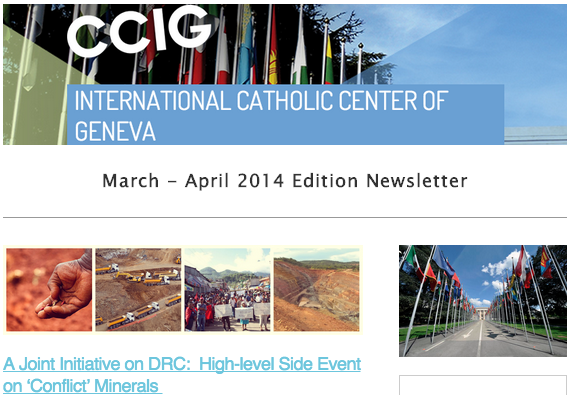 CCIG Newsletter Relaunched: Subscribe Now! CCIG has recently relaunched its newsletter via email to better connect with its members, partners and friends about recent activities of the Center. The newsletter will be available bimonthly. If you or your organization are interested in subscribing or would like to update your contact information with the Secretariat, please email the Secretariat at secretariat@ccig-iccg.org or click here. If you are interested in reading the March-April 2014 edition newsletter, please click here. No Comments to "CCIG Newsletter Relaunched: Subscribe Now!"